This is a new low, even for an administration I thought could get no lower. Our nation has always had a policy of granting refuge to those seeking protection and asylum. Not any more; not under Trump. Now we rip children from parents. We separate families asking for protection. We add to their trauma and their misery. Now we incarcerate them in concentration camps. 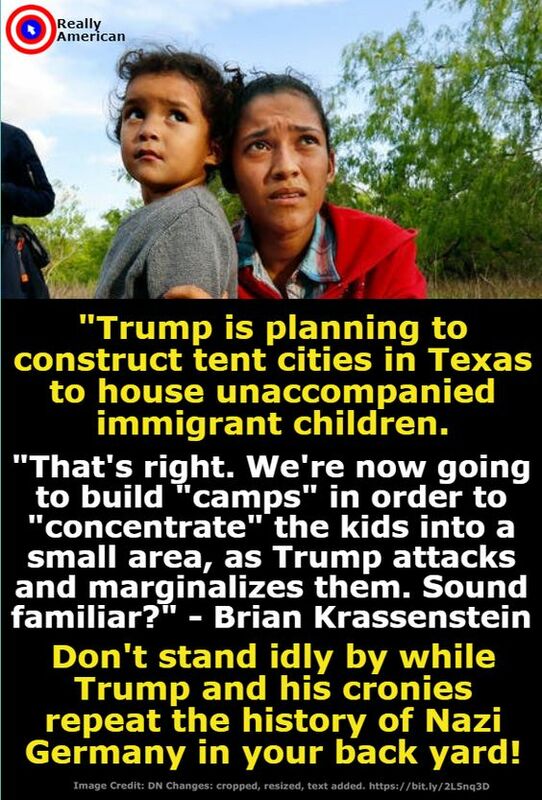 This entry was posted in Facts & Statistics, Hunger & Poverty, News & Views, Quotes and tagged asylum seekers, border, Brian Krassenstein, children, concentration camps, draconian, hatred racism, history, illegal, immigrants, immoral, incarciration, kids, MAGA, marginalizing, minors, misery, Nazi Germany, protection, Texas, trauma, Trump on June 16, 2018 by Ray Buchanan. 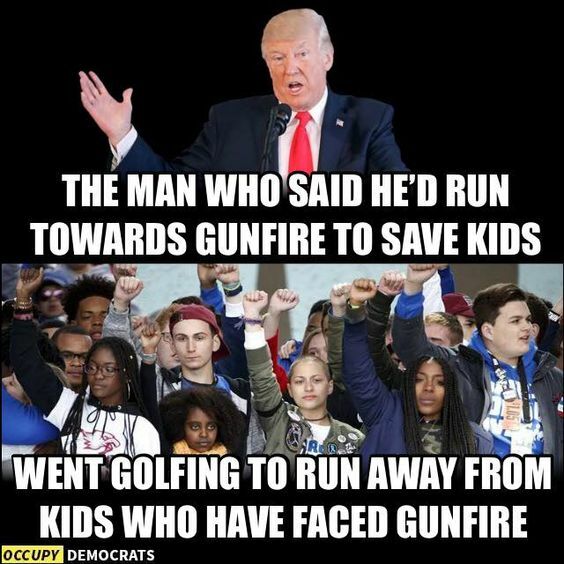 Cadet Bonespurs claimed he would have run towards the gunfire to save kids. Instead, he ran from the kids. His cowardice is plain to see, just as it was with his five deferments from actual combat. He is unfit to be in charge of anything. When will Congress get enough backbone to impeach him? My answer: not soon enough. This entry was posted in News & Views and tagged backbone impeachment, BLOTUS, Cadet Bonespurs, Congress, coward, cowardice, fear, fleeing, gunfire, kids, running away, saving kids, Trump, unfit on April 9, 2018 by Ray Buchanan. This entry was posted in Facts & Statistics, Hunger & Poverty, News & Views and tagged #vaccineswork, infants, kids, let's close the gap, life & death, UNICEF, vaccines on August 4, 2015 by Ray Buchanan. 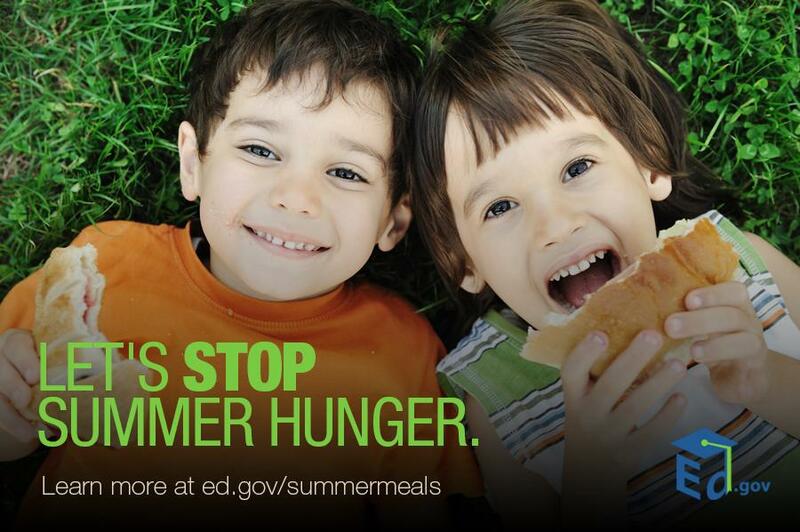 This entry was posted in Hunger & Poverty, Important Links & Great Sites, News & Views and tagged ed.gov/summermeals, hunger, kids, school, school feeding programs on June 24, 2015 by Ray Buchanan. Tom Berlin is the senior pastor of Floris UMC in Herndon, Virginia. He is also a close friend who is one of the most mission-minded church leaders I know. This is a recent article on a new United Methodist Church iniative here in Virginia. I never thought when I entered ministry that the Virginia Annual Conference would encourage us to start lemonade stands. Start new churches, yes. Start new ministries, okay. But lemonade stands? It involves kids and those who care for them. Kids like helping people, and they like the opportunity to run things that make a real difference in ways you can count. When their efforts give them an opportunity to be generous with the funds they have earned, they are truly empowered to bless others. At Floris UMC we have challenged the kids by telling them that the church will double every dollar that they raise. Their leadership will have twice the impact! I like buying lemonade from kids. I think if you drive past a kid in at a lemonade stand and don’t stop, you are just a bad American. When you give a kid a dime or a quarter for a cup of lemonade, they get very excited and all official business on you. I just get a kick out of it. It gives people who don’t go to our churches an opportunity to be generous, and generosity is good for the soul. Picture the smiling adult plunking down their quarter for the lemonade – the kid is smiling, the adult is smiling, the adult helping the kid is smiling. Now imagine that kid saying, thanks, all the proceeds from our lemonade stand go to fight malaria. You can read about it right here.The customer reads about Imagine No Malaria and realizes what a great thing this kid is doing selling lemonade for a good cause. That spurs generosity. It is not coerced or guilt-ridden. It is the kind of joyful generosity that helps people sleep better at night knowing they have been about good in the world. So often people want to do the right thing, and just need a good opportunity. Kids at Floris are going to hand out invitations to attend our church along with information about malaria. I can’t think of a better advertisement for the UMC than children who know about the world beyond their community, serve those who suffer from a terrible disease and are a part of a church excited about their efforts. I hope we have kids in every neighborhood in our area offering lemonade and telling those who stop about what we are doing to relieve the suffering of malaria. Think of how that will change the way many people think about the church. Finally, I am excited because I travel to Sierra Leone, Africa, on a fairly regular basis and know people who routinely suffer from malaria, which is debilitating and can lead to tragic deaths. The money raised in Virginia and shared with our church in Africa matters. These lemonade stands aren’t just some new gimmick. They are a means of grace to pay for bed nets, medications and training that will save lives. And that, friends, is one sweet deal. This entry was posted in Guest Blogger, Hunger & Poverty, Important Links & Great Sites, News & Views, Photos and tagged Africa, bed nets, caring, church, Floris UMC, generosity, helping, Imagine No Malaria, kids, leadership, lemonade, malaria, medicine, Sierra Leone, Tom Berlin, Virginia Annual Conference on May 1, 2015 by Ray Buchanan. No child should have to go to bed hungry. Together we can make sure they do not have to. Let’s work together to end hunger in our lifetime. This entry was posted in Hunger & Poverty, Important Links & Great Sites, Photos and tagged advocacy, children, hunger, kids, movement, No Kid Hungry on January 24, 2015 by Ray Buchanan.